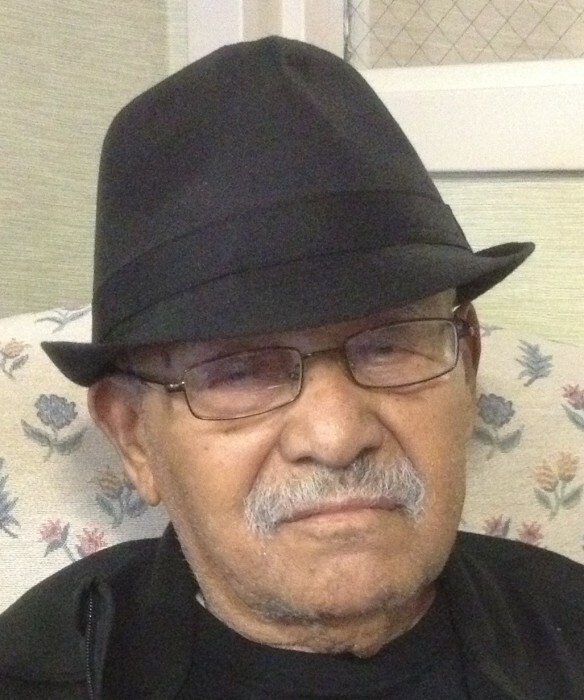 Andres Torres-Ramos, 92, of Lawrence, passed away on Monday, April 15, 2019, Patriots Day at Mary Immaculate Nursing and Rehabilitation Center in Lawrence. His family was at his bedside. A complete obituary will follow. A funeral service will be held Tuesday, April 23, 2019 at 10:00 am at FARRAH FUNERAL HOME, 133 Lawrence Street, Lawrence, MA 01841. Burial will be in St. Mary-Immaculate Conception Church in Lawrence. Friends may call at from 4:00 to 8:00 pm on Monday, April 22, 2019 at FARRAH FUNERAL HOME.